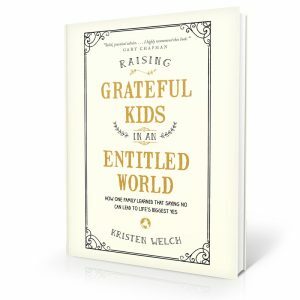 My friend, blogger and author Kristen Welch joins me for Part 2 of our conversation about raising grateful kids. (Click here to listen to Part 1). Grateful kids are happier kids! Kids with screen time limits are happier kids! 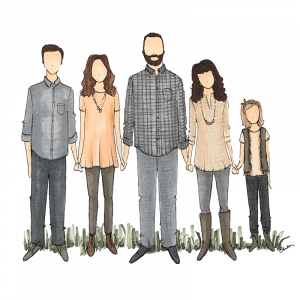 Parents who set consistent rules have happier kids!